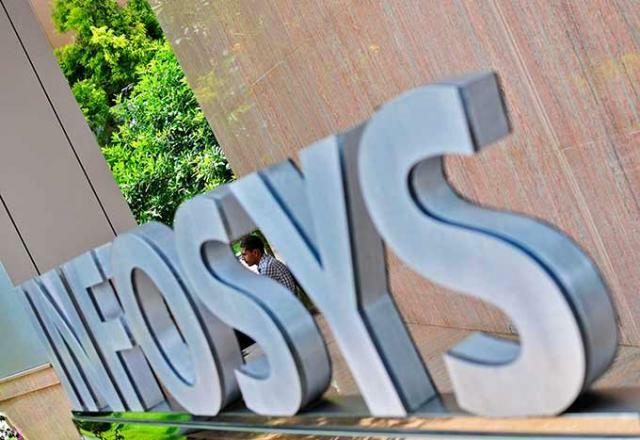 Country's second largest software services firm Infosys today said it has picked up minority stake in CloudEndure, an Israeli startup that provides cloud migration and cloud-based disaster recovery software, for USD 4 million (about Rs 26.7 crore). The all-cash transaction will be completed by December 11, 2015, Infosys said in a filling to the BSE. "The company (CloudEndure) offers a highly differentiated solution addressing a USD 15 billion software and services market that is of significant strategic importance to Infosys," it added. With the investment, Infosys has picked up a minority, not exceeding 20 per cent of the outstanding share capital of the company, it said. Set up in 2013, the privately-held CloudEndure has a presence in Israel and the US. The Bangalore-based firm is actively scouting for companies working on innovative technologies. Earlier this year, Infosys had announced a USD 500-million Innovation Fund, earmarked for investments in the growth of disruptive new technologies. The company has stated that it will invest in companies that develop innovative technologies on automation, Internet of Things (IoT), and artificial intelligence (AI).